Hidalgo County Commissioner David Fuentes expects repairs to the flood-damaged Precinct 1 office in Weslaco will be completed by March. Last June, widespread flooding displaced Precinct 1 administration from the Joe Stephens Avenue precinct office. Since then, administration, including Weslaco Mayor David Suarez, the commissioner’s chief of staff, has been operating out of Weslaco City Hall. 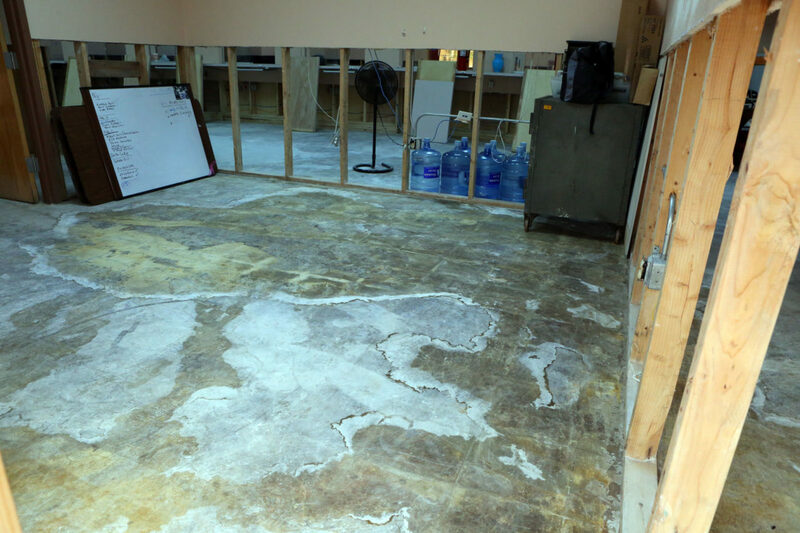 The precinct office was flooded with about a foot of water which caused damage requiring the repairs. The Weslaco City Commission approved an amendment to an interlocal agreement on Tuesday, extending Hidalgo County’s ability to use Weslaco City Hall until April 1. The county stationed a portable building near the Joe Stephens Avenue office, which temporarily houses the precinct’s customer service and permit departments, according to Fuentes.